This fun design looks like a traffic sign. 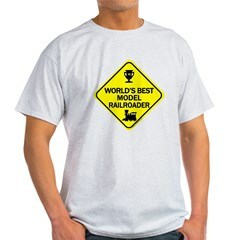 It reads "World's Best Model Railroader" This fun model railroad t-shirt design is perfect for anyone that enjoys the hobby of model railroading! This great graphic model railroad t-shirt design has a locomotive inside a blue circle. The text below the train piece reads "N Scale." 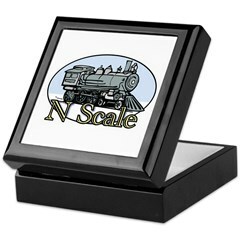 This makes a great gift idea for anyone that loves the hobby of model railroading with N scale trains! This fun simple text design is done in a collegiate style. 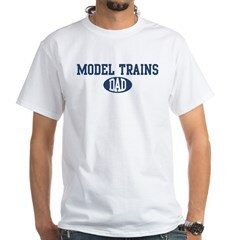 The text reads "Model Trains Dad" and lets everyone know that you're totally into model railroading! A great gift idea for any model train enthusiast, especially on Father's Day! 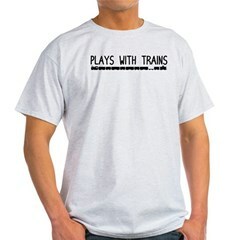 A funny t-shirt design for anyone that loves playing with model trains. Right Now, I'd Rather Be Playing With My Trains. Trains are the best! This fun text design looks like a collegiate sport t-shirt design, but the theme is all model trains! Text reads "Property of Model Train University" with XXXL in an oval in the middle. A great gift idea for any model train enthusiast! This funny graphic t-shirt design reads "Yes I Still Play With Them." The model train graphic features several different model train gauge engines. Great for anyone that "still" plays with trains! Train Lady. Cool train t-shirts and gifts for the woman that loves model railroading. Unique model railroading tees for Christmas or any occasion! Model railroading t-shirts and gifts! Train Nut! 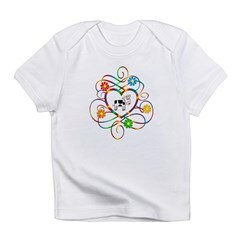 Cute and cool model railroading t-shirts, sweatshirts and railroading gifts for the train lover engineer in your family. Unique model railroading gifts for Christmas or any occasion!